If you suffer from sleep apnea, your doctor would have asked you to use a CPAP machine as a cure. 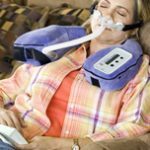 CPAP is currently the best non-surgical treatment option for this condition. 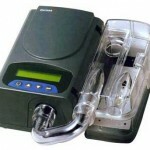 If you have sleep apnea you need to use the CPAP machine every single day. 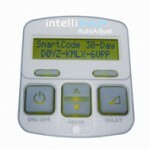 This will ensure that no complications arise and that your breathing remains constant and normal throughout the night. Thus even if you plan on travelling abroad to a different country, your CPAP needs to travel with you. Humidifier: If you use a humidifier along with your CPAP, make sure to remove all the water present inside before packing it for the trip. 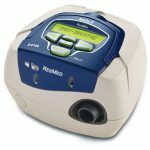 If the water were to somehow leak and enter your machine, your CPAP will get spoiled. So ensure that you have removed all the water. Security: When passing through airport security, stay with your CPAP machine. Security agents will definitely check your machine and inspect it thoroughly. But ask to stay with your CPAP. 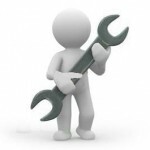 This will allow you to monitor the agents as they check your machine to ensure that all the parts of the CPAP such as the mask, humidifier, and cords are replaced. What voltage does your CPAP run on? What is the voltage of electricity in the country you plan on visiting? 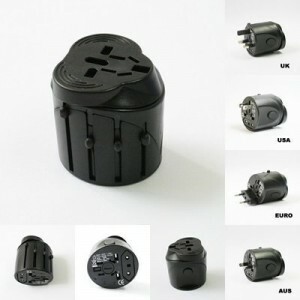 Different Power plugs used around the globe. Have you purchased a converter or a plug adaptor? Most of the current generation models of CPAP will automatically detect the current voltage and adjust to the changed voltage. Medical Equipment: A tip to move through the security gates faster is to list your CPAP machine as medical equipment; you can purchase and paste a tag which says just that. Medical Alert Card: It is better to be safe than sorry. So always carry a medical alert card with you which will inform medical personal that you suffer from sleep apnea in case of emergencies. Power Chord: Like your cell phone charger, make sure to pack your CPAP power cord. If you tend to travel a lot, then purchase a second power cord and keep it inside the bag which you use. 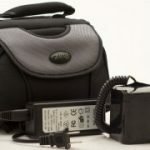 Back up parts: Make sure to have backup parts for your CPAP such as batteries and masks. If you cannot carry the extra weight, then have a few back up plans such as places where you can purchase them in the place you are visiting.